Banks including Allahabad Bank, Axis Bank and UCO Bank were hit after the jewelers colluded with a rogue PNB employee to obtain fraudulent guarantees for loans from their overseas branches. India is planning to ask state-owned lender Punjab National Bank to compensate other banks for losses arising out of the $1.8 billion fraud allegedly perpetrated by jewelers Nirav Modi and Mehul Choksi, a person familiar with the matter said. 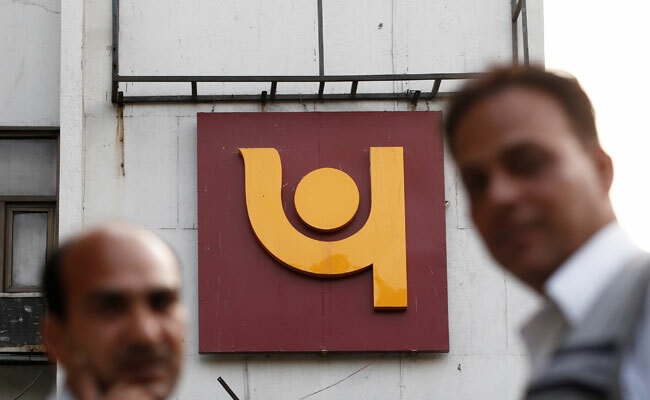 Banks including Allahabad Bank, Axis Bank and UCO Bank were hit after the jewelers colluded with a rogue PNB employee to obtain fraudulent guarantees for loans from their overseas branches. These banks are in the process of accounting for losses from the transactions, the person said, asking not to be identified as the discussions are private. The extent of the fraud is becoming clearer as more lenders disclose exposure to the illegal transactions. PNB said last week it detected the fraud at a single branch in Mumbai. All transactions found valid will have to be honored by PNB and if the investigators find a fault with the paying bank then the amount will be apportioned accordingly, the person said. PNB didn't immediately respond to an email seeking comment and Finance Ministry spokesman D.S. 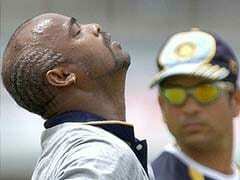 Malik didn't answer calls to his mobile phone. Shares of PNB fell as much as 2 percent, compared with a 1.2 percent advance in the broader banking index as of 1:34 p.m. in Mumbai. The finance ministry has also asked all state-run lenders to review their systems and certify there are no loopholes, the person said. Banks are also reviewing their accounts overseas for any rogue transactions. The government doesn't plan to inject more money in banks, including in PNB, beyond what has been allocated. The New Delhi-based lender will get a capital boost from an expected sale of delinquent Bhushan Steel Ltd. and putting on block its non-core assets.